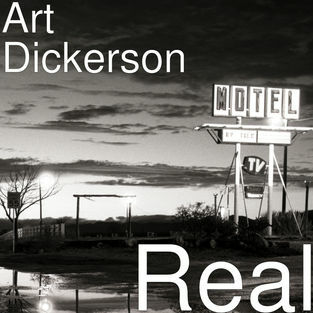 The much anticipated New Album “Real” from Texas based artist Art Dickerson is available on iTunes and most online stores. 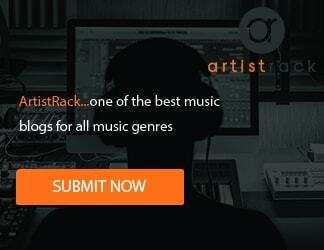 TuneCore featured “Real” on their website as one of the best new albums of 2018. The album touches on a lot of universal human emotions and experiences, which is what draws listeners to it. “If I Could” is a ballad about not getting to say a final goodbye to someone close. “Beyond Repair”is a sad father-and-son song that features some beautiful and emotive mandolin work. “Take Away The Rain”is about giving love and hope one more chance and “A Woman’s Touch” testifies to the power of love in the life of a man.